1080p Full HD. 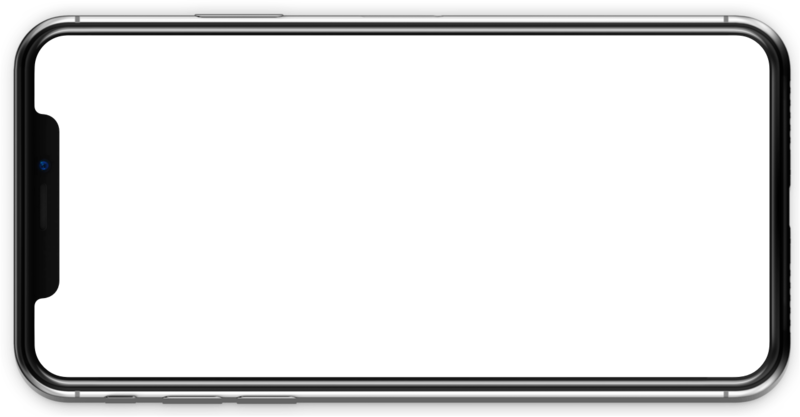 State-of-the-art image quality. Save more with video compression. of your videos and help you to store high quality videos. The new feeling of home. Online access 24/7 Leave home with peace of mind. 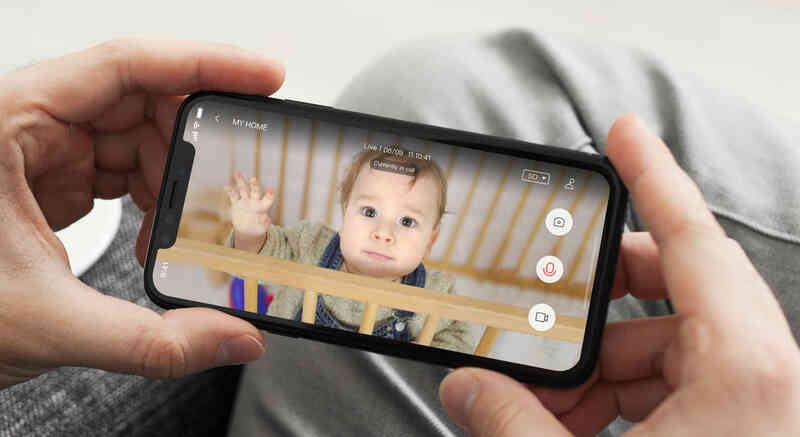 From your baby's first steps to house infraction, don't take the risk to lose irreplaceable videos and keep them safe in our dedicated YI Cloud. 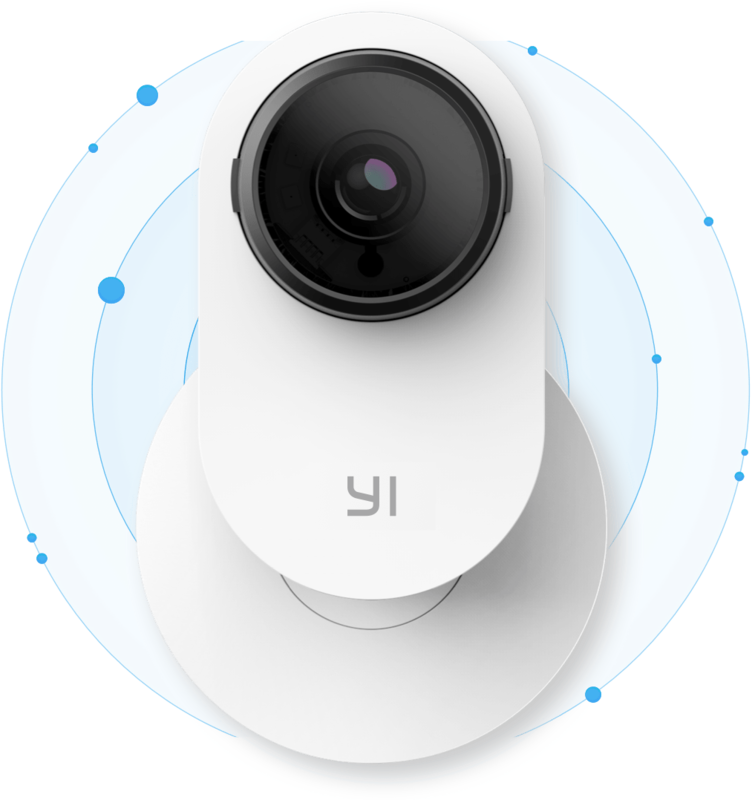 YI Home Camera 3 encrypts and securely uploads up to 30 days of footage to the Cloud. Abnormal sound detection. Stays alert for you. 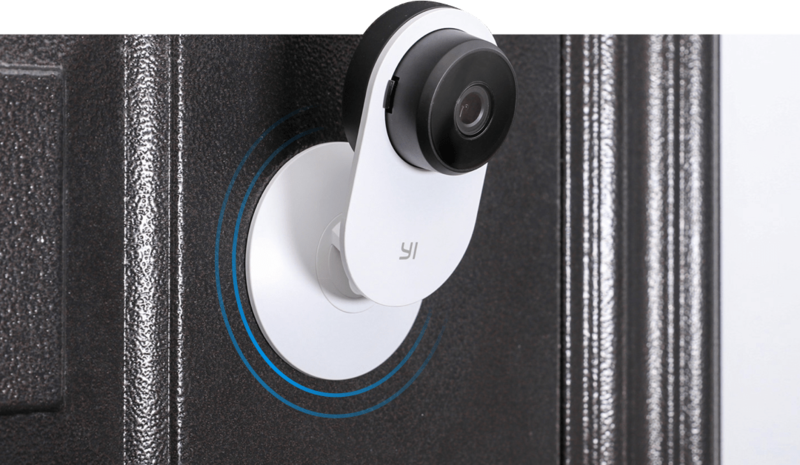 YI Home Camera 3 can identify abnormal sounds within a range of 16 feet. 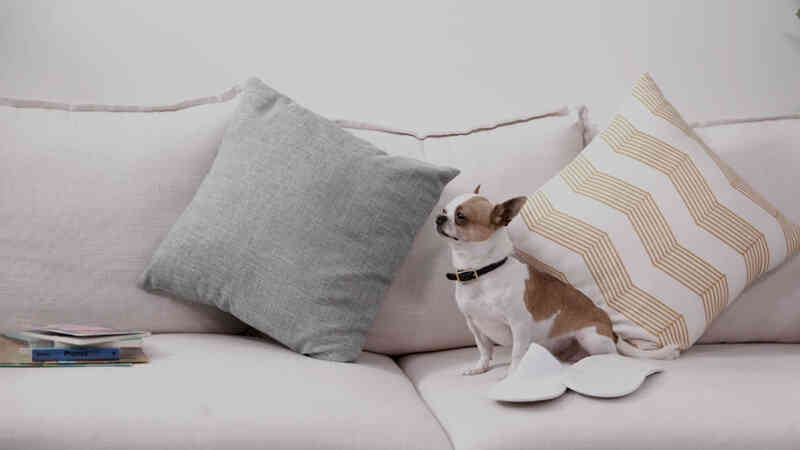 When detecting sounds, YI immediately sends a 6-second alert tone to your mobile phone. Now you can be instantly aware of unusual activities. Smart human detection. 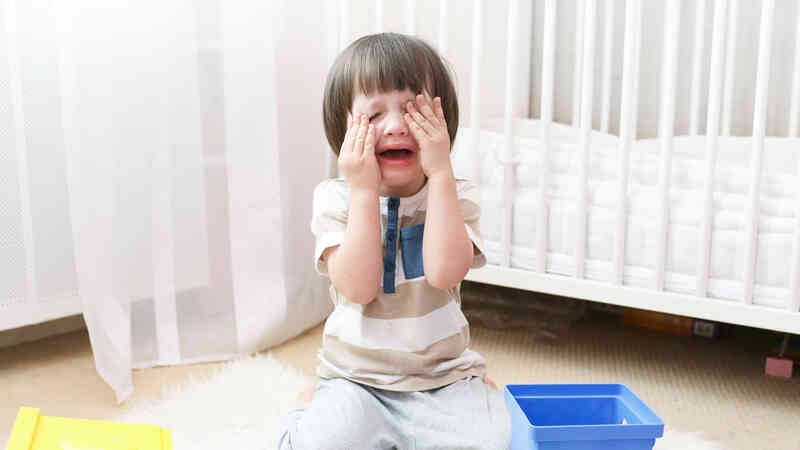 Say “Hi” to family and “Bye” to false alerts. 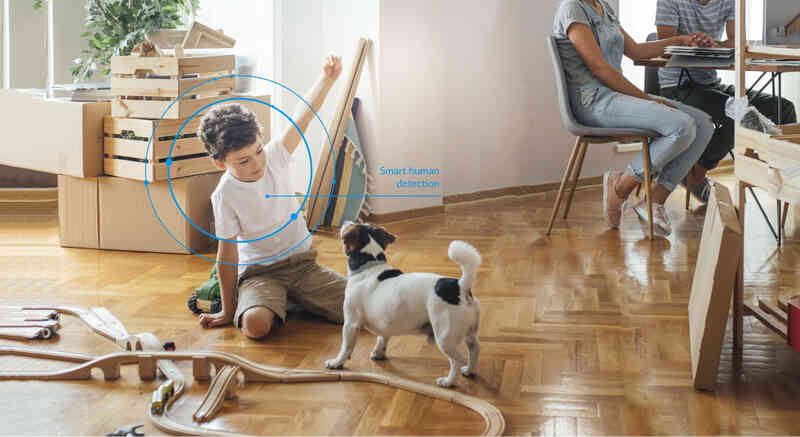 Our smart human detection technology effectively avoids "false positives" caused by flying insects, pets and light, to activate the warning only when necessary. It can even tell the difference between a real person and a picture. Smart cloud search. Find what you’re looking for in few seconds. 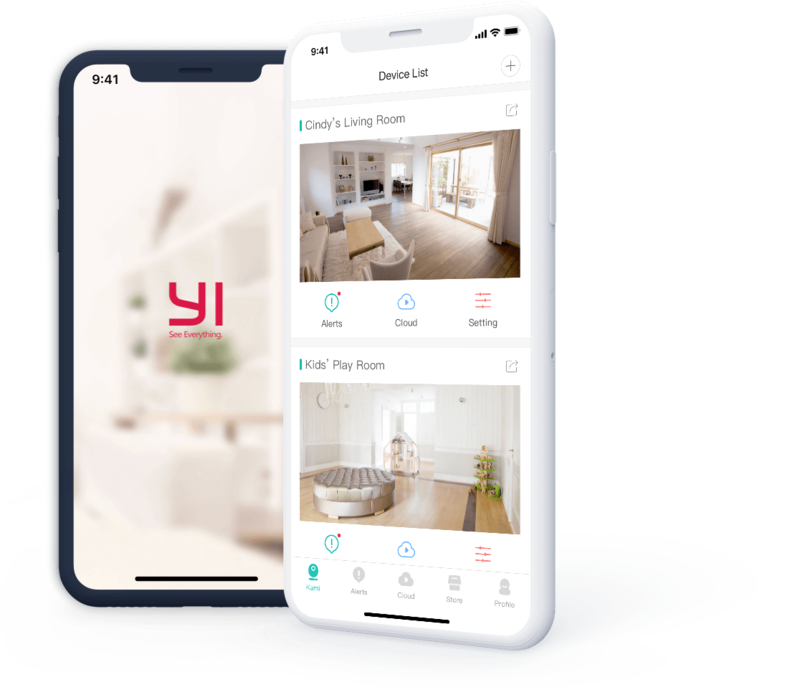 YI Home Camera 3 uses our smart human recognition technology to search through your videos in YI Cloud. It automatically identifies any matching footage and allows you to watch it directly. Finding the right footage has never been that fast and easy. Power on, power off. More power to you. Set up a timer for using the camera only when needed and save energy for an eco-friendly smart home. Two-way voice call. Closer to your family. Communicate instantly with your loved ones, even when you’re not at home. Fast playing mode. Faster to get the right footage. Introducing our unique technology allowing you to browse your videos 32x faster in the Cloud. Check at a glance the whole afternoon and find out which moment is showing the key information you’re looking for. Ready to use within minutes. share it with your family, in only a few minutes. 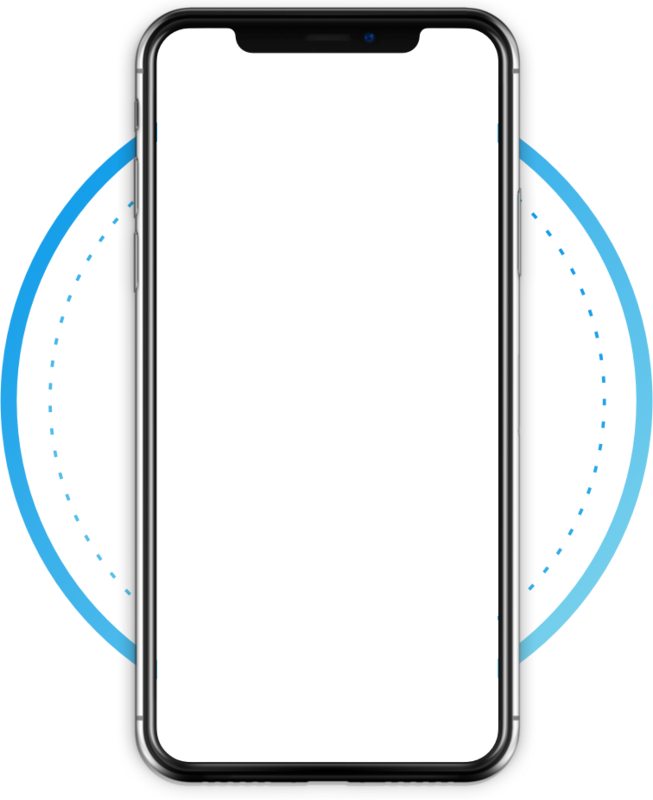 *All data on this page comes from YI Technology laboratory. Information is subject to changes depending on the environment or errors.